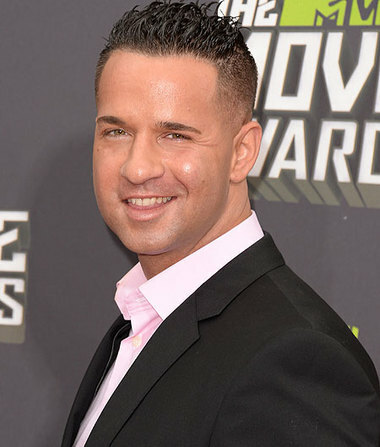 Former “Jersey Shore” star Mike “The Situation” Sorrentino has accepted a plea deal to do 12 weeks of anger management therapy, stemming from an assault charge. Last month, Sorrentino got into a fight with his brother Frank at the tanning salon they co-own in Middletown, NJ. TMZ reports Sitch appeared in a New Jersey court Monday morning with Frank, and took the deal, which if completed to the judge’s satisfaction, would reduce the assault charge to disorderly conduct. Mike told TMZ at the courthouse that he wasn’t looking forward to going into anger management therapy, but admitted he probably needs it.